From DIY projects to hiring professionals, there are many improvements that can increase a home's value prior to selling. However, there are some changes you should avoid, no matter how popular they are. Open concept living spaces are very popular and attract buyers, but be careful when eliminating certain spaces. For example, any family looking to purchase a new home will most likely want the option of multiple bedrooms, so knocking down walls to combine two smaller rooms could cost you. Instead, opt for light paint colors and furniture with simple lines to make the rooms feel larger. Closets are typically first to go when a homeowner embarks on a bathroom or bedroom renovation. They may seem easy to sacrifice, but closets are important storage space for most potential buyers. If your renovation needs to go through an existing closet, be sure to add in a new option elsewhere in the room. 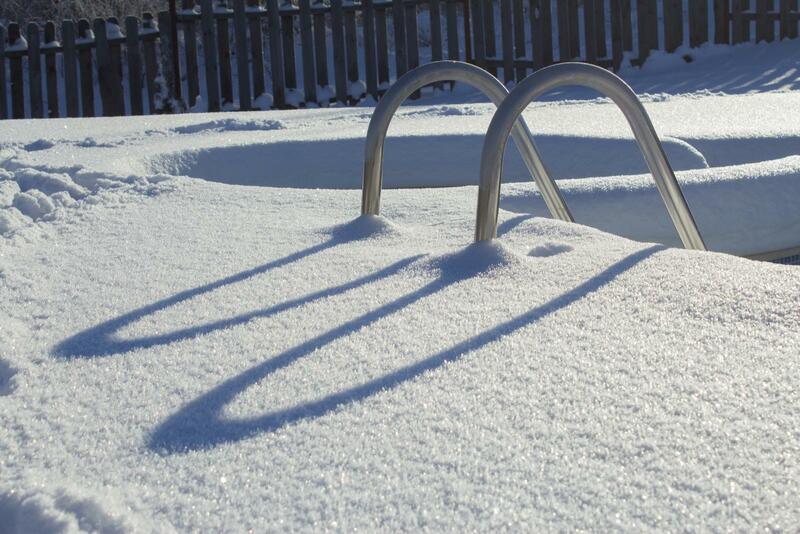 If you are considering adding a pool to your home, it’s important to first consider how long you plan to live there. A swimming pool can be detrimental to the sale of a home as most buyers don’t want to inherit the cost of maintenance or the safety issues that are associated with it. It may seem like a good idea to install wall-to-wall carpeting in certain rooms for the comfort and safety of kids, but most buyers are willing to pay more for hard wood floors. In addition, the style options of carpet are unlimited, and what you choose may not appeal to others. When making improvements to your home, be sure to consider whether or not a potential buyer would need to invest more money to reverse the changes. Be sure your choices benefit the appeal of your home and therefore increase the value should you one day choose to sell. Whether you are considering buying a home or not, having your finances organized is important. 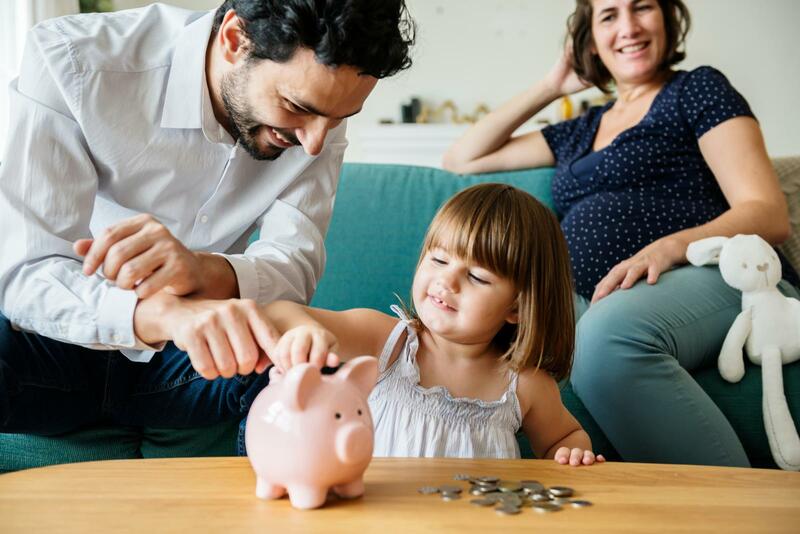 The ability to manage money well can help you afford a life that is a little more comfortable and a little less stressful. These tips will give you a jump start on being more in control of your money without the need of a finance degree. The best place to start is to evaluate all of your accounts and know exactly how much money you have in each. This would include knowing the balance of your checking account, savings account, retirement fund, credit cards, loans, and any other investment. Writing down the actual balances will give you a clear starting point, even if the totals aren’t exactly what you want them to be. This is where you can dream big, and also dream small. Once you’ve evaluated your accounts, think about what you want to accomplish financially. Do you want to save for a down payment on a home? Do you want to be free of your student loans in ten years? Do you want to save twenty extra dollars a month? Do you want to own a vacation home one day or travel the world? Big or small, your dreams are valid and writing them down is the first step in making them a reality. Take a look at your income and expenses over the past 30 days. How much money do you bring in and how much money are you sending each month to pay expenses? Most people underestimate their monthly spending and don’t want to look closely at the small spending habits they have created. By assessing your cash flow, you will identify areas that need work, like if you are going out to eat more in a month than you should, for example. Take what you learn from analyzing your monthly spending habits and create a new budget for yourself. Create a list of rough estimates for things like groceries, gas, utilities, etc. This way you will know if you are spending more than you should month to month moving forward. There are budget templates you can find online, or you can create your own. Once you have an established budget, you’ll be much more aware of any excess spending. Once you have your finances organized, it’s important to keep your eye on the goals you have set. You can use money management apps, hire a financial advisor, use mobile banking to see each transaction in real time. Checking in on how close you are to your goals, both big and small, every month will help you stay focused and eliminate some of the stress that comes with money. 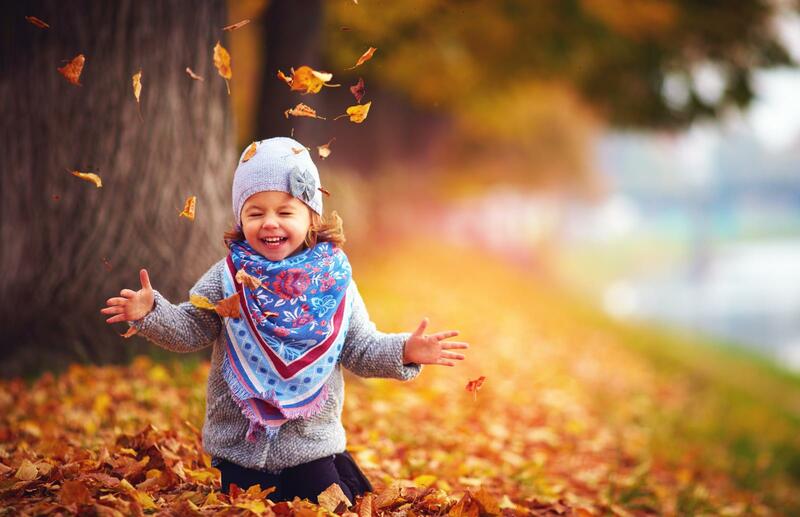 Getting fallen leaves off the ground as soon as possible will prevent your grass from suffocating. You can also use a lawnmower with a collection bag to do the job. Leaving the leaves to stack on top of each other will create a wet barrier that can breed fungal diseases. Just like your grass, weeds are also absorbing sunlight and energy in preparation for winter, so now is the time to apply weed killers. Most products recommend treatment in the early to mid-fall while temperature are still consistently above 60 degrees. Keep mowing your lawn all throughout the fall even as the growth slows down. At the end of the season, drop your mower blade all the way down for the last two cuttings. This way, more sun can reach the crown of the grass. The best time to fertilize your lawn is in the fall because the grass leaves are growing slowly, but the roots are still growing quickly. Fertilizer will deliver essential nutrients to the grass and create deep roots for next spring. Once mid to late fall arrives, apply a dry lawn fertilizer to your lawn using a drop spreader to guarantee an even distribution. In addition to these methods, be sure to fill in any bald spots and look into aerating the soil as well. Taking these measures in the next couple of months will save you time and energy when spring comes back around. Labor Day weekend marks the unofficial end of summer, which means it’s time to get ready for the change of seasons. While the kids are back at school, and old routines start to settle in, it’s important to remember that your house needs some TLC before the harsh weather months arrive. 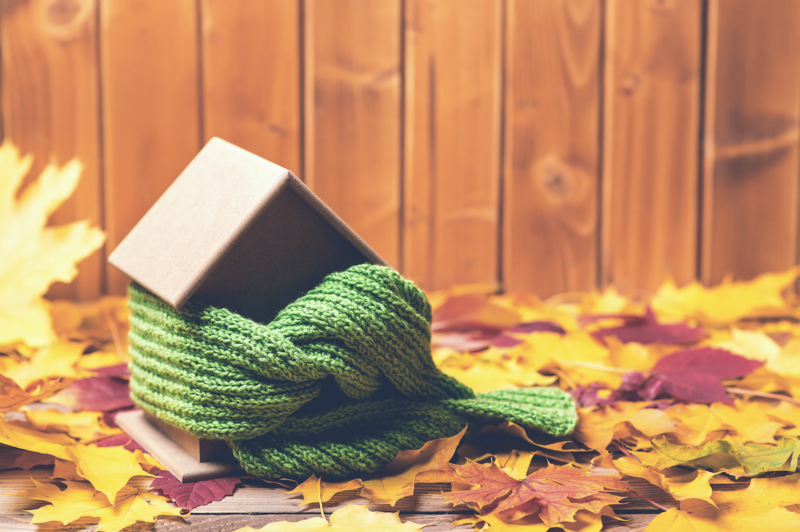 Here are some ways to prepare your home for fall and winter. Make sure your smoke and carbon monoxide detectors are working and have new batteries. The winter heating season could come with ventilation issues, so make sure your family is protected. Your heating grates have been off all summer, so now is the time to clear them of any blankets, curtains, magazines, etc. If you are going to stack wood for the winter, make sure it is kept away from any wood stove or fireplace. Move furniture off of any heating source as well. We all enjoy a break from the heating bill in the summer, but don’t forget to make sure your oil, propane, fire wood, etc. is ready to go. You never know when the first cold snap will arrive and it’s best to be prepared. Dryer vents, heating vents, etc. need to be clear of sticks, leaves, and other debris. Do a check of your outdoor spaces to be sure they are ready to function correctly in the colder months. If your home has a fire place, be sure to have it inspected well before winter. Cleaning it will help reduce the risk of a chimney fire and if any cracks or possible dangers are discovered, you should have them fixed before summer is over. Take advantage of the last few weeks of warm weather to tend to the various needs of your home. You’ll cruise into fall and winter ready to enjoy the seasons without worrying about a long to-do list. 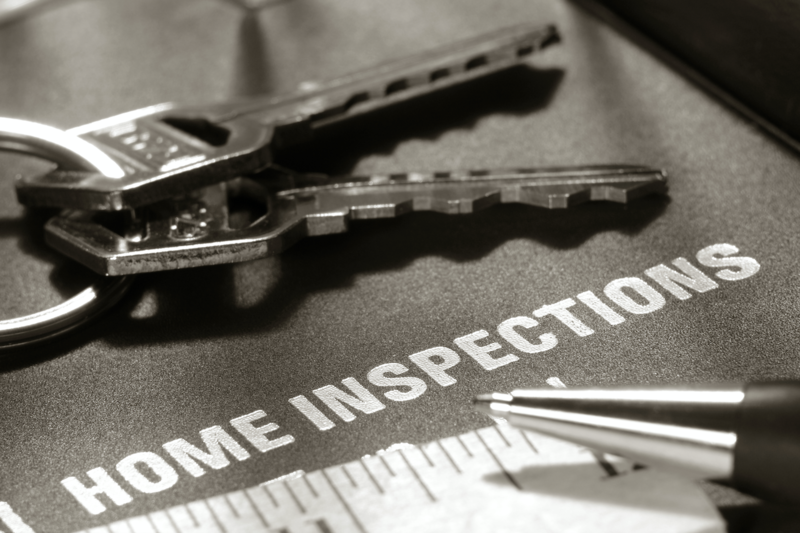 What are Home Inspectors Looking For? Water Damage - mold and mildew stains can be a big red flag during a home inspection as some mold can be toxic. Even if the mold is normal, a buyer can request a mold remediation which can cost thousands. Dampness in basements and crawlspaces are also sought out by home inspectors. Water in these areas can lead to deterioration of the foundation and can attract insects. Foundation problems are some of the most costly and can lead to the demise of a deal. Plumbing Issues - An inspector will check the water pressure of all faucets, toilets, and appliances that require water use. They will also look to see if there are any drainage issues with the septic. Electrical Problems - Especially with older homes, an inspector will look to see that the electrical panel and circuit breaker are up to code. All receptacles will be tested to ensure the wiring has been done correctly. Replacing electrical work can be extremely costly but is imperative to the safety of a home. While a home inspector can discover costly issues, remember that their job is to ensure the safety of the home you are purchasing. It’s better to know about any potential problems ahead of time so that they can be resolved before the closing.